With a new year comes a new iPhone, and while it’s clear that the phone will instantly be Apple’s best iPhone, is it the phone you should upgrade to? Nine years after the release of the first iPhone, Apple is back with what is clearly its most powerful smartphone ever, though that should come as no surprise since Apple is more or less the only mobile maker that doesn’t make a budget model and only focuses on releasing flagship products, instead leaving the previous generations as the “budget”(ish) options. 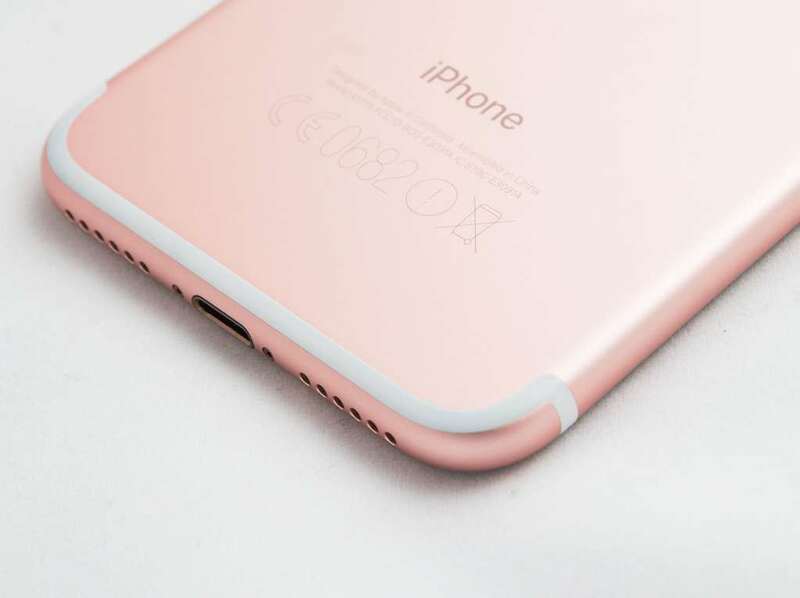 In the iPhone 7, the humble iPhone has taken on much of the same design as the previous two generations, a surprise given a jump to a new number every two years normally denotes a totally new design, though we’ll get to more on that in a moment. 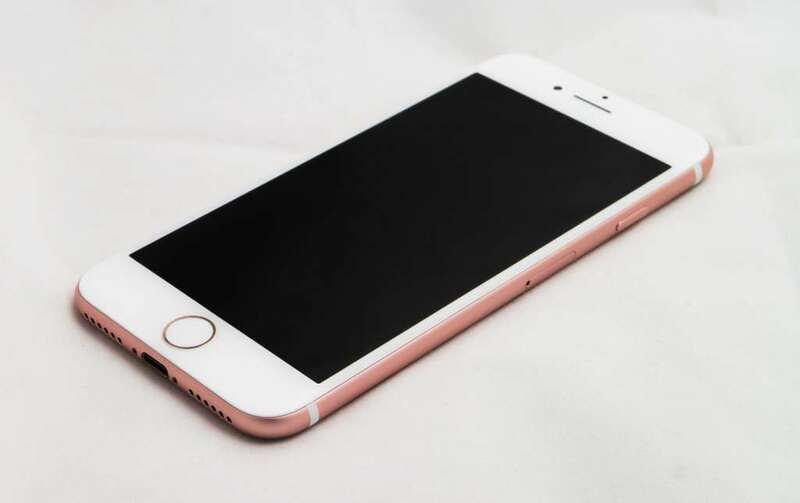 For now, we’re talking about what’s inside the phone, and what is found in the iPhone 7 is definitely all class, starting with the processor which is basically a System-on-a-Chip (SoC), one of Apple’s first combined efforts for its phones. One of these exists in its Apple Watch, but essentially the Apple A10 Fusion found inside the iPhone 7 (and iPhone 7 Plus) is named because it takes both the main processing unit, the graphic processor, and also the motion co-processor and throws them onto the same silicon, hence why this one is called “Fusion”. The A10 Fusion is a quad-core chip running at 2.3GHz, paired with 2GB RAM and a choice of either 32, 128, or 256GB of storage, and this is fixed at the time of purchase and cannot be upgraded later on. Apple’s iOS 10 arrives on the phone out of the box. A new camera is also here on both the front and the back, with a new 12 megapixel camera with what appears to be a larger piece of glass sitting on the back, complete with the ability to capture 4K Ultra HD video like the previous iPhone 6S. The front also sports a new camera, with the rather unusual and unorthodox megapixel amount of seven sitting here. Yes, it’s a 7 megapixel camera, unusual because that number is not one we’ve seen on front-facing cameras before, or even rear cameras, suggesting this is definitely an Apple designed camera. Over to connectivity, and you’ll find a good assortment of reasons to keep calling this a new phone even a year after its release, with support for Category 9 LTE making for speeds as high as 450Mbps when downloading and as high as 50Mbps upload, with Bluetooth 4 found on this handset, GPS, WiFi 802.11ac, and Apple’s implementation of Near-Field Communication which means you can’t instantly pair Bluetooth devices because NFC on an Apple device is primarily there for Apple Pay. One thing has changed in connectivity, and we’ll get to it in our review, with no 3.5mm headset jack, a move that makes Apple the first company to try this, following Oppo and Lenovo, as each have released smartphones without the 3.5mm headset port. 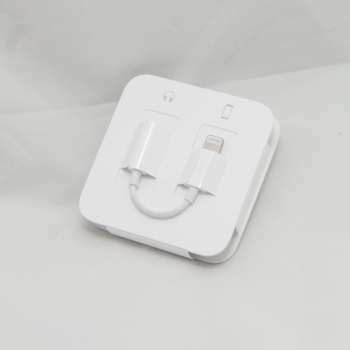 Apple’s Lightning connector is still here at the bottom, and this is really the only way to connect headphones if need be, with a headphone converter found in the box, while Apple’s EarPods released with the phone connect using the Lightning port. All of this sits in a rather familiar body modelled on the iPhone 6 and 6S still made from metal, while the screen is the same 4.7 inch display running the resolution of 1334×750, though this time it does support a new colour profile, so that is at least new. The speakers have been improved too, bumping this up to a proper stereo experience on the iPhone, something we’re surprised Apple took so long to deliver, while the fingerprint sensor has also been slightly changed, or more specifically the button for the home button, which is no longer a button and instead sits as a haptic-feedback-based touch button. And then there’s the battery, which now sits at 1960mAh, a change from the iPhone 6 at 1810mAh and the iPhone 6S at 1715mAh, while the phone still relies on a nanoSIM and only a nanoSIM. A new number on the iPhone range may usually indicate a whole new design, but for a change, Apple hasn’t reinvented the wheel. 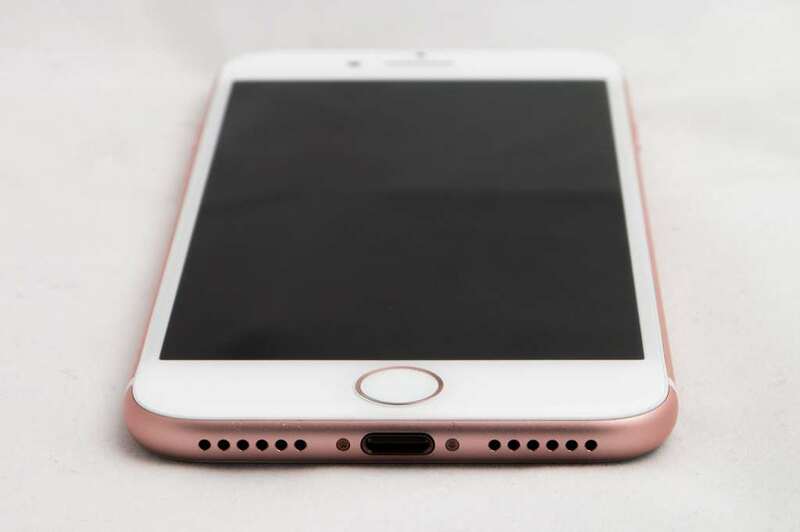 Instead, imagine an iPhone 6 or 6S without the headphone jack and some other little bits and pieces changed, and if that’s too much, consider it a fairly minimalist aluminium smartphone with a 4.7 inch touchscreen display and with a 12 megapixel camera on the back and a new home button on the front. The thickness is even the same as the previous model, sticking with the same 7.1mm profile while the weight does manage to drop by 5 grams that you’ll never even really feel. Yes, it’s pretty much the same old schtick, with a new design for the antenna on the back so that the whole phone has less noticeable antenna lines and more of a one-piece design. The home button is interesting, however, because it’s not technically a button, still resembling the circular button it always has looked like, but now reliant on the vibrating haptic feedback, similar to the way you touch the Apple Watch. Haptics isn’t a new area mind you, and smartphones have been using it as a way to convince us we’re pushing buttons for ages when all that’s happening is the screen is subtly vibrating. Still, it is an adjustment, and almost appears to be the first step to moving towards a phone without a logical home button at all, somewhere Google has been for a while in its own phones, and is something we expect Apple to shift to in either the iPhone 8 or 9, or whatever the phones will be called in the next few years. Push hard and it acts like a button, push soft and it acts like the minor tap for some of the phone’s functionality. Think of these changes in much the same way where you had to change the way you interact with the iPhone 6S’ screen, which first brought in the “3D touch” concept that allowed you to push a little harder on the screen to bring up context-aware functionality, like opening the camera right into selfie mode or tweeting directly from the Twitter icon. 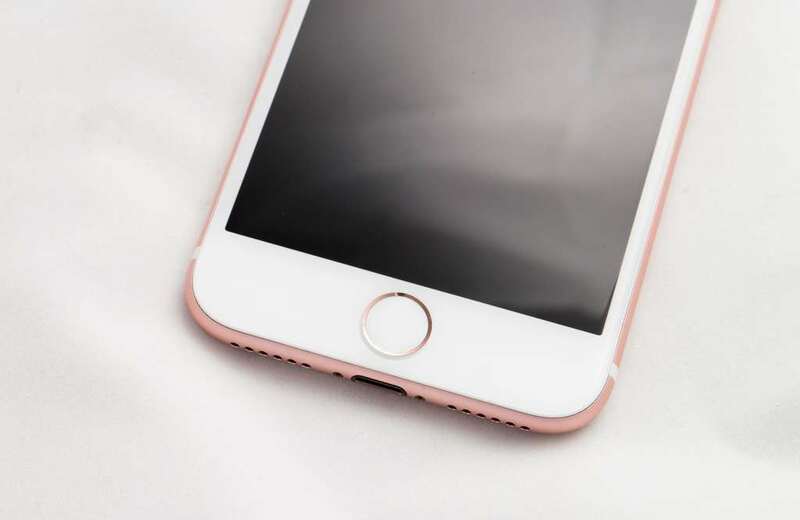 One thing of note is case compatibility, and while it might appear little has changed in an otherwise very familiar design — and it will definitely come across this way — iPhone 6 and 6S cases won’t fit perfectly, providing an old case that does hug the new iPhone, but also gets in the way of the camera. Yes, breathe a deep sigh people, because the design has changed enough that you’ll have to buy a new phone case. As you do. At least the performance of the phone is up to your typical Apple flagship standard, with the A10 Fusion chip delivering near instantaneous app loading times and no problems multi-tasking through apps, either. We wouldn’t expect any different, and as you can imagine, this premium phone behaves like another premium phone, though now there’s a possibility for more storage, thanks to the option of a 256GB version, which in a day and age where music companies are trying to push streaming music over everything, means you’ll have more room for photos, videos, and really big games. While our system performance felt reliable, we still felt like we should run the iPhone 7 through a few tests to see how it compares to other devices, with the synthetic benchmarks spitting out the obvious point of “yes, this thing is fast”, which it definitely is. 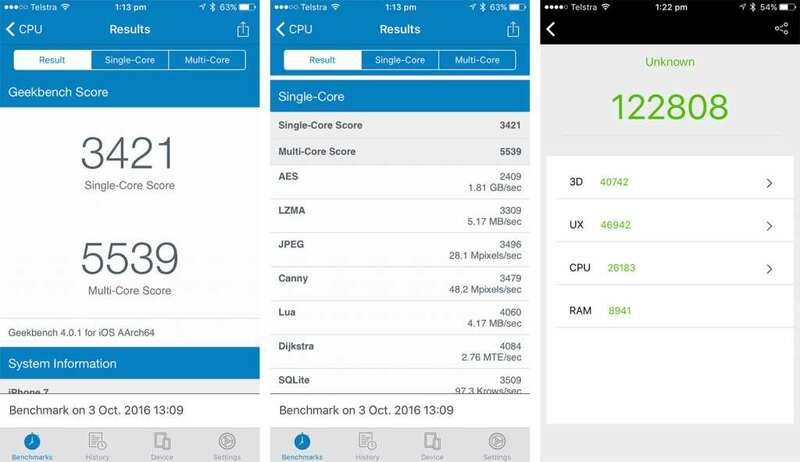 That’s more than likely Apple’s new processor at work, though it’s working with 2GB RAM and the latest iteration of Apple’s operating system, with the iPhone 7 only arriving with iOS 10 out of the box, at least until the new phone rocks up next year. Here are some numbers that won’t mean much. It’s a fast phone, people. That’s all you need to know. Fast enough for apps and games and… everything else. Phone calls even. 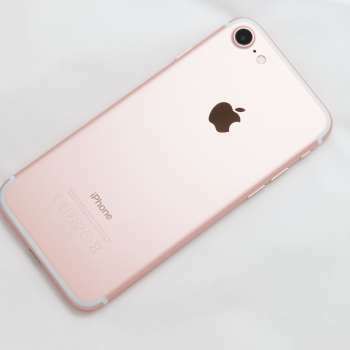 As you can probably imagine, using the iPhone 7 is about on par with using the iPhone 6S or the iPhone 6 before it, with the latest generation of Apple’s operating system, iOS, what appears on the phone out of the box. In terms of what that means for the previous iPhone owner, think of it as more of the same, but for someone who may have come from a different operating system — say Android, for instance — the experience is very similar, with a drop-down notification bar and notifications that add up and can be cleared, a power control bar and media player controller that’s always there from a swipe up at the bottom of the phone, and some neat home and menu information that tries to provide your day, schedule, most used apps, and news on the left-most display. Apple still hasn’t given up on the idea that your icons should be set out in a very organised way, with squircle shortcuts and folders having no gaps or spaces between them, keeping up familiar appearances, but the materials and translucency come off as new, and there’s less emphasis on lighter interfaces and more that of darker ones, possibly working as a way of saving battery life. Regardless of where you come from, ease of use is the intended message with iOS 10, and while it works for much of the phone, some parts come off a little more complicated, such as with Apple Music which feels as though it takes more button pushes to get to say you love or hate a song, or with the extra keyboard options in messaging which now extend not just to extra sticker packs to spruce up communication but also allow for tiny animated drawings straight out of what the Apple Watch makes possible. Overall, the combination of changes doesn’t really make iOS 10 easier or harder, just different, with more complexity and user playfulness rolled into the one system, with users either loving it or longing for the good old days. 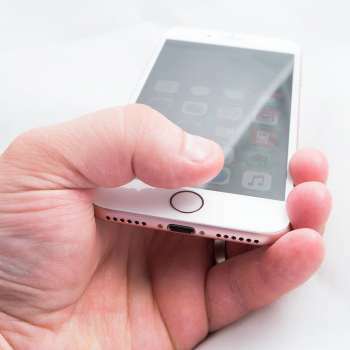 Outside of the operating system, the usability plays differently with the iPhone thanks to that lack of a button, with the home button operating as a vibrating home button and a fingerprint sensor. As per usual, the fingerprint sensor is bang on, picking up on your digits and friction ridges with no problems whatsoever, kicking the phone out of standby with a casual grip in either light or dark, but there has been a change to the button. Specifically, you don’t press anymore, but think you’re pressing, which takes some getting used to, though not as much as you might anticipate. Sufficed to say, you’ll get used to it, but it’s less like pushing a button and more like pushing a circle you can identify thanks to the circular rim. Over to the screen, and this is one area Apple hasn’t really made much of a change, relying on the same 4.7 inch In-Plane Switching LCD panel and the same 1334×750 resolution, which basically leaves the phone at an HD resolution only. From a pixel point of view, this isn’t a staggering resolution or pixel clarity, with pretty much the same screen as found in the previous generations. 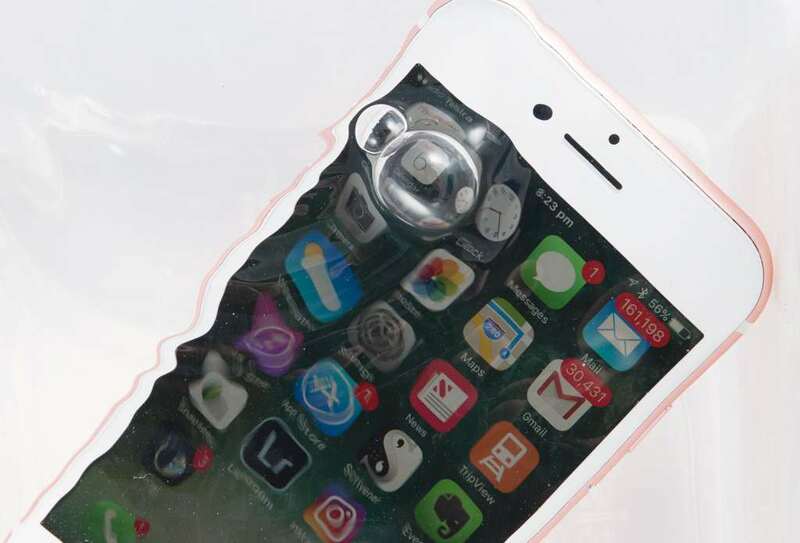 You know the screen you’ve seen on the iPhone 6 and 6S? Well, it’s basically that, but with a new and more accurate colour profile. Does this make up for not adding a new display? Maybe, though we’re in two minds about this, and believe a new screen might have made the display have more impact, but that it also could have come at the detriment to the iPhone’s battery life, something that *spoiler alert* still isn’t the industry revolution you might be hoping. 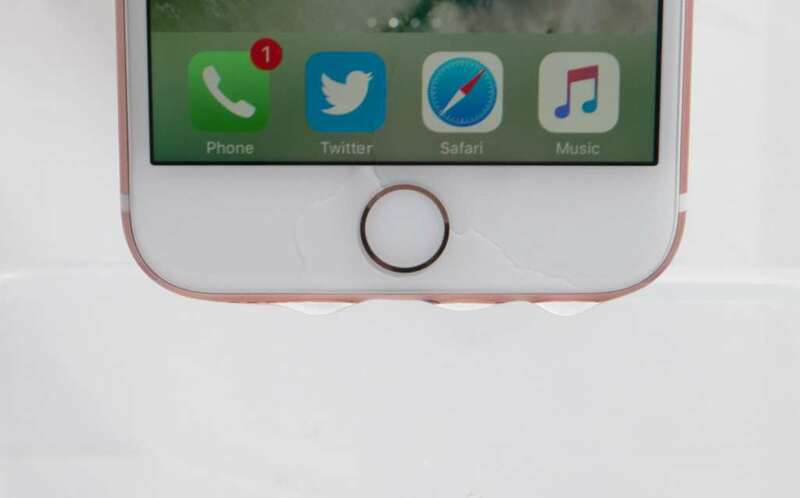 The frustrating thing about Apple is that it normally throws in the best of the best of the best, and while there’s nothing wrong with the screen on the iPhone 6 and iPhone 6S and even the iPhone 7 — because they all feel the same — these days that screen is no longer the best, beaten by quite a few displays in terms of pixel clarity, with the new argument based around 440 to 540 pixels per inch being better for you than 326ppi, an argument even Apple’s iPhone 6 Plus, iPhone 6S Plus, and iPhone 7 Plus all fight for with a 441ppi screen. In a way, the iPhone 7 screen almost feels like a bit of a double standard. Yes, we know that 326ppi — Apple’s “Retina” resolution — is still a nice display, but in a day and age where everyone is trying to beat it and pretty much has, this is an old part being reused. At least it’s better than the mediocre screen continually used year after year on the Apple MacBook Air, an argument we’ve rolled out as a reviewer time and time again — and which Apple only corrected in the different computer, the thinner model without the air known as the “MacBook” — but you still hope for better, especially for an all new generation of iPhone. Yes, it’s a nice screen, but it’s a new iPhone, and there’s a new number on the side of that name; why isn’t there a new screen to go with all these parts? While we take aim at a screen that feels a little left over, at least we can’t say the same about the camera, with the new iPhone featuring a sensor boasting the same megapixel amount, but a brand new sensor all the same. We’ve seen some pretty impressive cameras in the past year, and regardless of where we published the reviews, we can tell you that 2016 was the year smartphone cameras really reached that precipice where leaving the camera at home became something you could easily do. You always could before, and there’s no doubt that the past five years haven’t exactly been kind to the compact camera, killing off the category in ways the camera brands would probably prefer not to talk about, but in 2016, yeah, we’re at that point where the images out of smartphones is good enough to smile over, not just post to Facebook, Twitter, and Instagram. Owners of the previous iPhones might glance at the megapixel amount and just assume it’s the same camera, but from what we’re seeing, the sensor developments indicate otherwise, with the rear 12 megapixel camera working brilliantly in the day and very well at night, also. 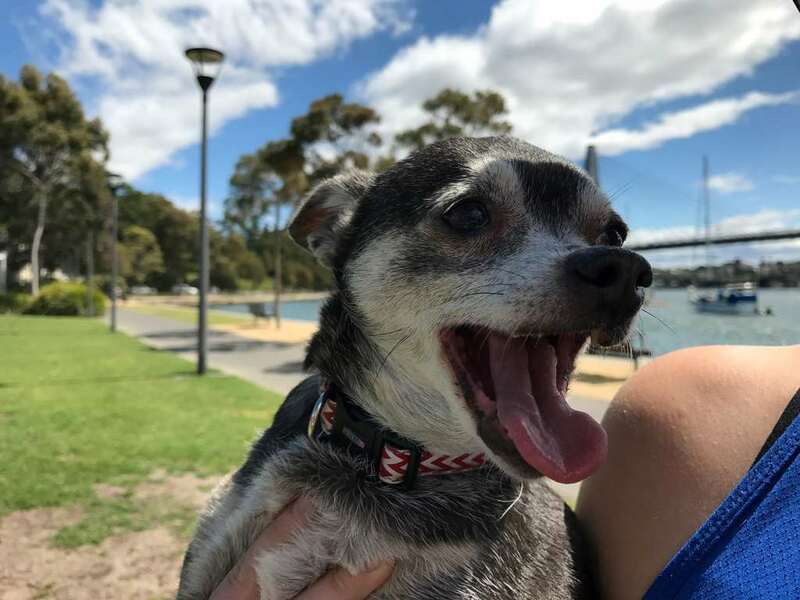 Testing it out isn’t hard, and Apple’s camera interface certainly makes that easy, with the simple touch to focus mentality back in action, with an exposure controller appearing to the side, allowing you to change brightness easily to match the environment. From there, simply take the shot, and then behold the excellence in the results. Regardless of the setting, you’ll see crisp colours, excellent clarity, and when the lights start to go out, some smoothness in a clear spot of dark, with this camera working as well as the excellent camera we experienced on Samsung’s Galaxy Note 7. If you opt for installing a different app that works as a camera now — say something like Lightroom, which is a post-processing app with a camera built-in — you’ll find you can grab images in RAW, with Adobe’s Digital Negative (DNG) format. Processing with this format gives you a little more flexibility, and while Android folk will say “yeah, Android’s had RAW for sometime” which it definitely has, it’s still nice to see more lighting control offered on pictures on the other major phone operating system, so photographers using an iPhone can at least rejoice a little. An image shot with Lightroom’s DNG. Look at those blacks. Full image on the left, 100 percent crop on the right. We’d be remiss not to talk about the front-facing camera, because that’s unusual, too. Forget about the FaceTime HD camera and its 1.2 megapixel images Apple pushed on with for so long, and you can even look past the 5 megapixel camera in the iPhone 6S, because now we have a rather odd megapixel amount, and one you don’t see very often: seven. 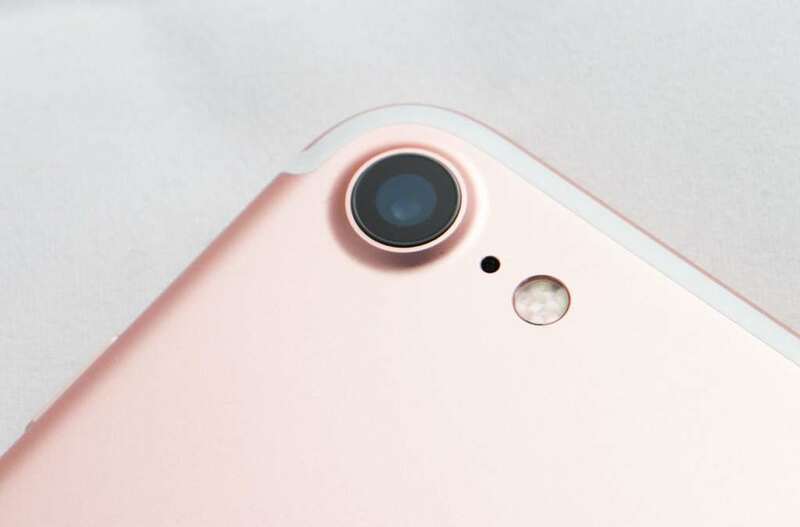 Yes, the iPhone 7 offers a 7 megapixel camera, making it a camera that actually works with the iPhone’s number, and this unusual number also tells us the camera is definitely custom, which we believe when looking at the photos, offering some decent sharpness in daylight, though some obvious noise if you get up close in lower lighting. Most people won’t, as that’s the whole thing about selfies and their exposure to online social networks, with first glance style of looking and not pixel peeping. Still, this isn’t a bad camera, and not a bad way to get the friends in for a shot together. The 7 megapixel selfie camera in daylight on the iPhone 7. 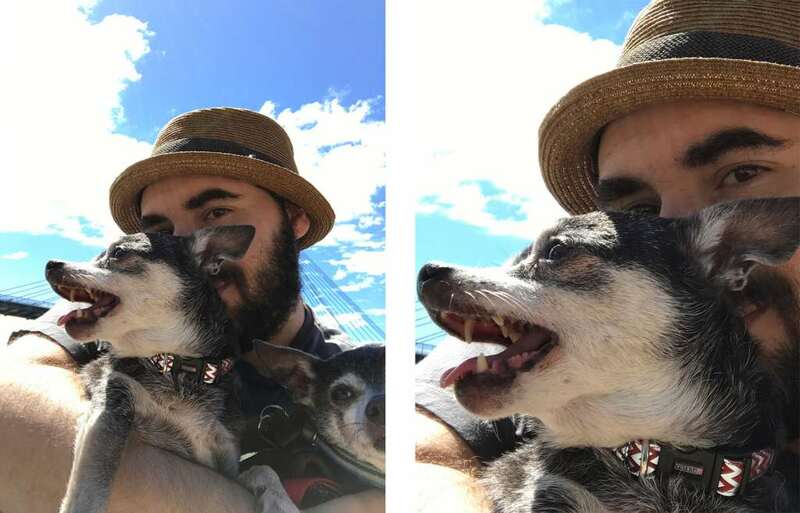 Full image on the left, 100 percent crop on the right. While the camera has been improved, one area that you won’t see much of anything new in is the battery, because while it’s a little bigger than the previous models at 1960mAh, it’s not exactly performing a whole heap better. 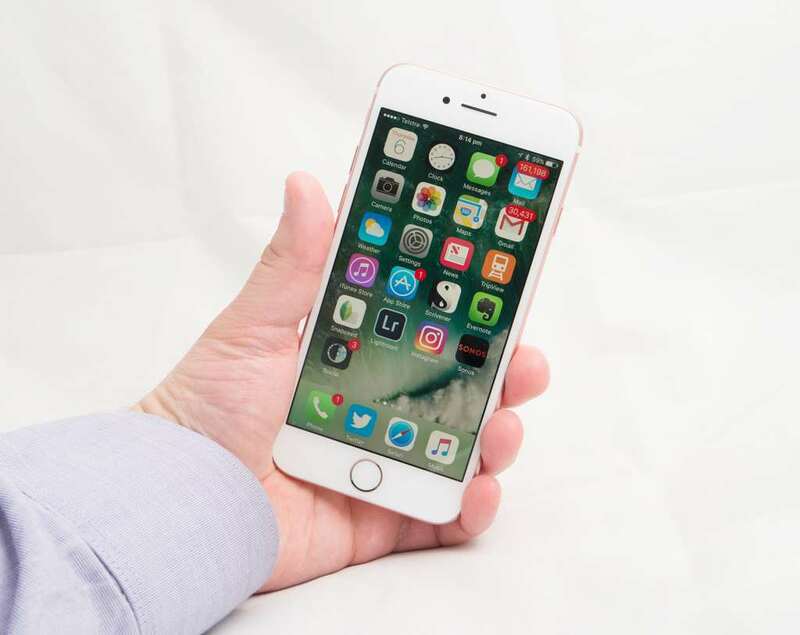 In fact, power users will be lucky to hit a workday of life, while regular phone users won’t see past 18 hours, making this a phone that will definitely need a charge if not in the middle of the day, then certainly when you get home. Indeed, the iPhone 7 doesn’t exactly bring about the death of portable power pack, and more just reinforces your everyday need for it. Testing the iPhone 7 over the course of a week, we found that a day of making and taking calls, web surfing, listening to streaming music over headphones, tweeting, messaging, doing emails, and taking photos would leave the phone with barely 10% in the battery department by the time it came time to go to bed. That’s a work day of 6am off charge back to the power plug at 11pm, and we’re not exactly power users. A slightly less power intensive day found us with around 30 percent left by the end of a day, though we’re still not talking about a full 24 hours, resulting in an expected maximum life for the iPhone 7 at around 18 hours. Yes, 18 appears to be the maximum without plugging it in for a midday charge, which you still may want to do, reinforcing that battery isn’t one of the areas Apple has really made gains, despite the combining of the processing sections on the one part, the Fusion processor. The one upside to Apple’s battery issue — and it will remain an issue, especially for power users — is that charging the phone doesn’t take long at all, providing a speedy charge for only a charge 10 or 20 minutes. One area where Apple has made some marked improvements is in the field of resistance, with the iPhone 7 joining the Samsung Galaxy S7, S7 Edge, Note 7, and Sony’s Xperia range of smartphones with a high degree of water-resistance. 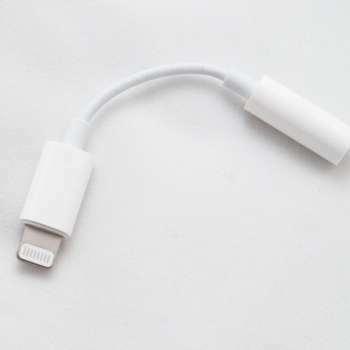 Specifically, Apple has weather-proofed the one remaining port (Lightning), as well as the speaker and microphone holes, meaning you can now run that phone under the tap or take it into water with you. With an Ingress Protection (IP) rating of 67, Apple is essentially giving you the go ahead to take the iPhone 7 into water a deep as a metre for a maximum of an hour, though as we noted in our guide to water resistance, the rating is certified for freshwater and clearwater only, meaning if you opt to take the iPhone 7 into a swimming pool or the ocean, make sure to wash it off afterwards, clearing the chemicals and minerals from the body. Aside for the obvious activity of taking the phone into the water for sports and the sort, Apple has essentially opened up more chance for survival if you drop your iPhone into the toilet, while the odd beer, wine, or coffee spill isn’t as likely to result in a dead phone. Forget the rice, things are about to get a little nicer for your iPhone’s health. 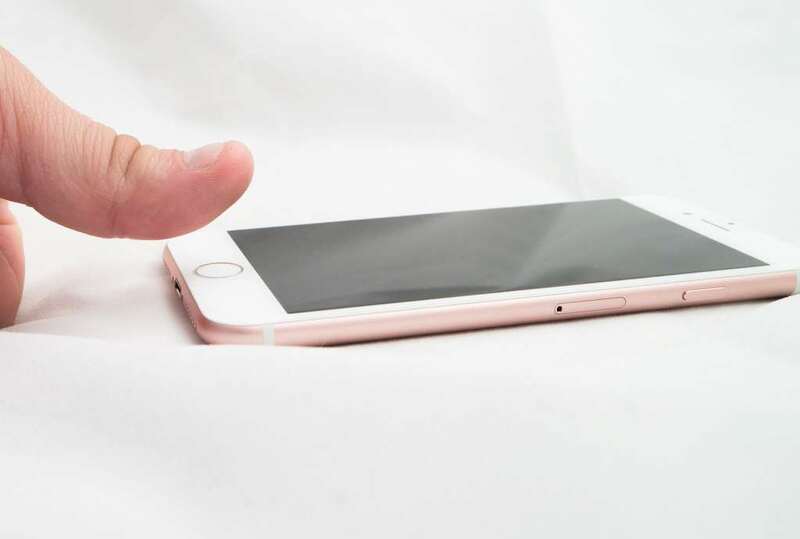 As good as the water resistance is, without doubt, the area that will be on the agenda for anyone eyeing the iPhone is that of the missing port. 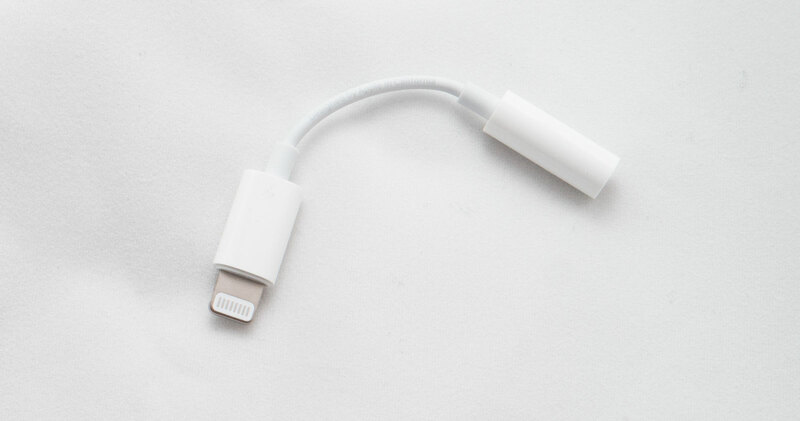 A staple on phones for the past decade, the 3.5mm headphone port has been a part of the whole convergence issue since the word “convergence” could be applied to phones. Really, the moment our mobiles started incorporating media players and radios — and manufacturers got over the whole proprietary port thing (remember that?) 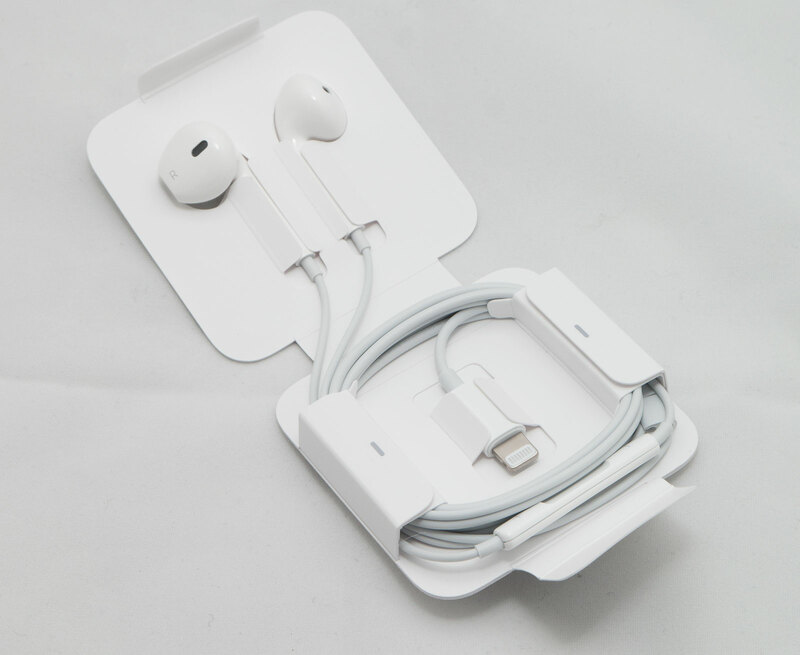 — plugging in your earphones became the norm, something you could do through the standard 3.5mm port. This port hasn’t been the only way to get audio to your ears, though, with Bluetooth’s wireless transmission tapped for audio as the technology improved, and that’s kind of where Apple is inching towards for the new phone, suggesting wireless control as a way of listening in. 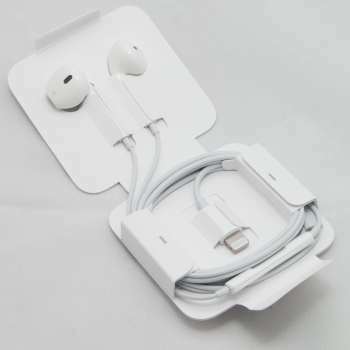 If you don’t want to use Bluetooth — and that’s totally fine — you can find the odd pair of earphones ending in Apple’s Lightning jack used to charge the phone, or just go with the 3.5mm headphone converter that Apple surprisingly provides in the box, a characteristic unbecoming of Apple that is definitely welcome all the same. 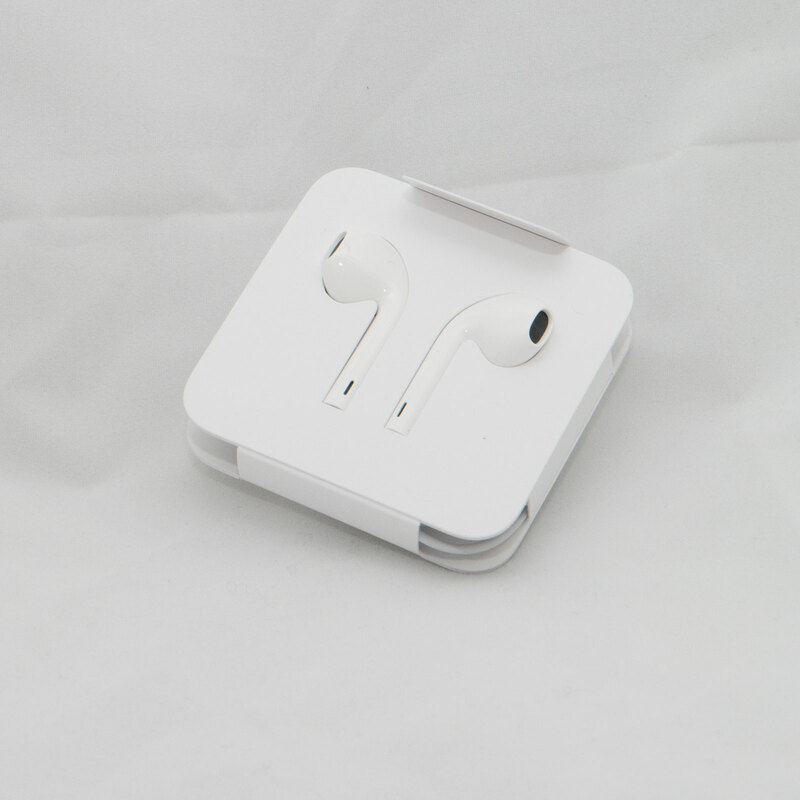 We’ll go with Bluetooth ourselves, though we can certainly see many people shifting to the included 3.5mm converter, even if it won’t let you charge your phone at the same time. Unfortunately, as keen as the shift is to get everyone on the whole wireless audio bandwagon, Bluetooth can be a little hit and miss on the iPhone 7. Tested with the Bose QuietComfort 35 wireless headphones, we found the headphones would disengage some of the time, disconnecting and refusing to load up, while another pair of Bluetooth headphones for reviewed suffered at points, too. It’s not just us seeing this, because only a few days before this review went live, Gizmodo published a story on this very issue, reporting that members of the 9to5Mac website were reporting similar issues. We hope this is as simple as a software quirk, because Bluetooth teething issues certainly shouldn’t be here on an almost ten year old range, especially when the previous generation felt superior in this respect. At least the other bits of wireless connectivity go off without a hitch, with the Category 9 4G offering some very fast speeds, while 802.11ac helps out when you’re at home. While the missing headphone jack may come off as a deal breaker for some, easily the biggest question mark on the iPhone 7 is that of the price, as Apple builds what is arguably the most expensive iPhone yet. In fact, with a starting price of $1079, value may not be the strongest point of the iPhone 7, with this netting you the 32GB option, while the 128 and 256GB options grab $1229 and $1379 respectively. This is a hard one in 2016, because with one of the better smartphones of the year in the Galaxy Note 7 (outside of the issue of exploding) delivering a $1379 price, it technically makes the Apple iPhone 7 priced competitively, at least in comparison to the rest of the flagship sector. 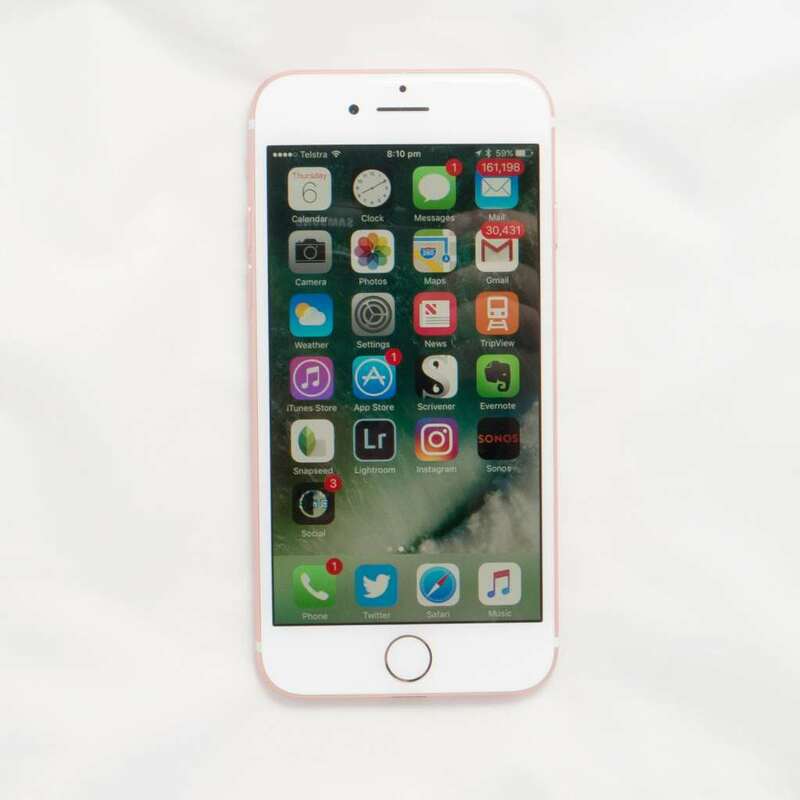 More or less a forgone conclusion, you won’t be shocked to hear that the iPhone 7 is among the best in the range that Apple has crafted, but is it worthy of an upgrade? That’s a question that might not be as easy to answer, outside of the fanboys running out and buying one as soon as they get in stock again. 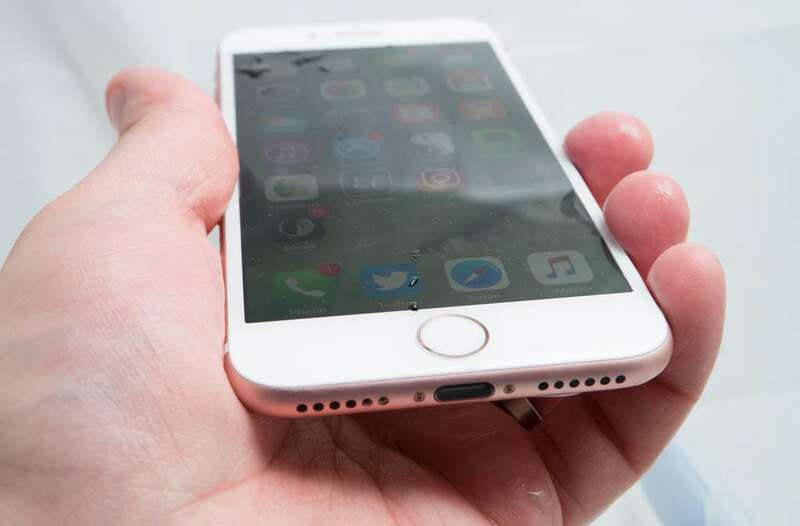 We don’t think iPhone 6S owners need worry about this generation, and a year in, the only upgrades you’ll likely care about are the water resistance and slightly better camera, though iPhone 6 owners at the end of a contract may want to start thinking this way or even making their way to another phone. It needs to be said that there’s just so much out there now, and so much competition that it’s no longer just excellence from the juggernaut that is Apple. And we do like the iPhone 7, and it’s all round improvement, because that’s what it is: an improvement in most areas delivering everything you loved about previous generations with a little more to bring it in line with flagship standards today. But here’s the thing: as much as we like this phone, we get the feeling the combination of parts will make more sense with a properly new camera set up and a bigger battery, and these are things that the iPhone 7 Plus is built to deliver, not the 7. The regular-sized iPhone is still a great phone, but we get the feeling the Plus will be the one to beat, and with the features it brings against its sibling, we already feel that the Plus is where we’ll probably gravitate towards, even before reviewing it.